Social media has changed the way people interact. People depend on social media for making people aware about their business. How they do this? They do this with the help of social media icons. When social media users see the icon on your website, they follow you. 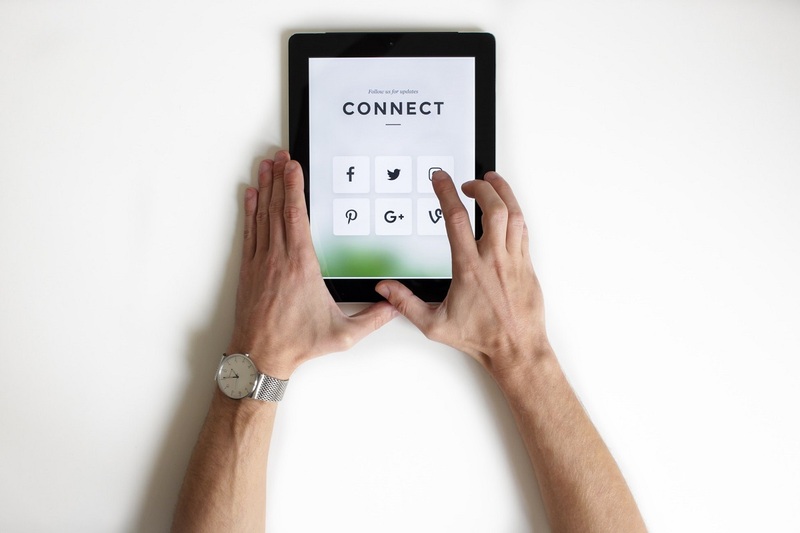 So, if you want people to follow your brand on social media websites like Facebook, Instagram or twitter then you need to start using the social media icon sets. Organizing your social presence for business is a vital task. A social media icon on your main website will allow you to promote a social media account. 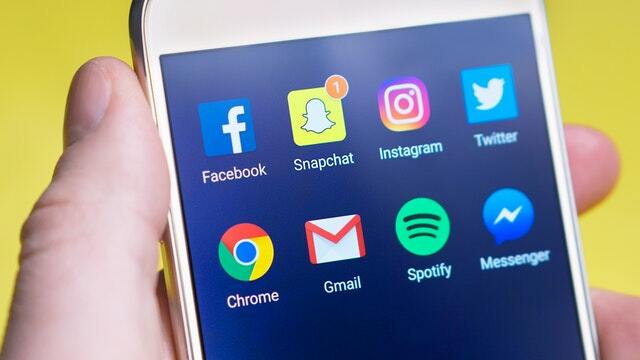 More accounts on social media will cause more customer interaction and increase their interest in the services or products that you are offering. This results in more number of leads and sales. So what are social media icons exactly? 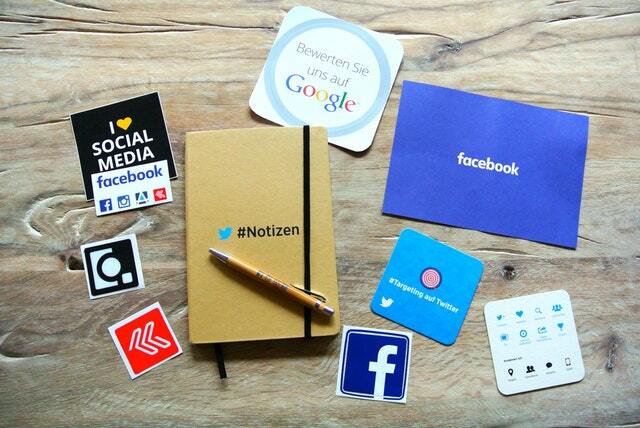 Social media icons help the developers to present different social logos on some significant places of your website. This will help you communicate with the customers and keep in touch with them. There are two major types of social icons. One is the special plugin which you can set on the admin panel without coding and the other is separate icons like SVG or PNG which needs to be added to the page or post manually. In this way you are doing cross channel promotion which impacts online influence. The social icons on the website grow your presence in the networks you desire and good content on social media will attract the audience to your site simultaneously. A Social media icon on your website will direct people to other locations on the web and allow the visitors to share your blog page. The icons will help the people to log in to their own accounts and share the information on page with others. So, if you want to distribute the content to a large audience then it is the best way. You do not have to work so hard for content distribution if you have amazing social media icons. Social media icons will invite the web guests to the profile of the company which will help them to follow you and be aware about any new offers or trends. People will be able to find your company profile quickly and easily resulting in more sales possibilities. To sum it up, social media icons will attract new customers and retain the old ones. It will improve in sales and you can get in touch with your customers directly. Lastly, there will be new followers and subscribers in your network. You must not put any random social media icon and expect your audience to follow you. Icons contribute to build image of your brand. There are many resources out there to help you build amazing icons and attract the attention of the visitor. Flaticon: It is a platform that has the largest database of free icons. Presently, it has 747,000 vector icons. Many icon designers sell their work here. Vecteezy: Many artists from around the world have joined this vector graphics community and most of these files are free to use and download. FreePik: Big brands like Speckyboy, Google, Adobe, etc. make use of freepik and it has many available icons that are made with extreme passion for quality. Icon 8: The directory has more than 65000 icons which are highly appealing. They create icons which are specific to Mac, Windows, iPhones and Android devices. There are many other resources from where you can select the social media icons. Remember, when you choose an icon, it should add some power to your blog or site so your goal to garner traffic can be fulfilled successfully.